Batanes is known for it’s picturesque verdant landscapes and blue waters, that waves exudes an agitated or calm vibe. Due to it’s breathtaking beauty, it is often seen on everybody’s bucket list of must-go-and-experience.Batanes is a photographer’s dream destination.The northernmost Philippine island is more that just a weekend getaway destination. To experience and reveals just why there is more to Batanes than meets the eye. 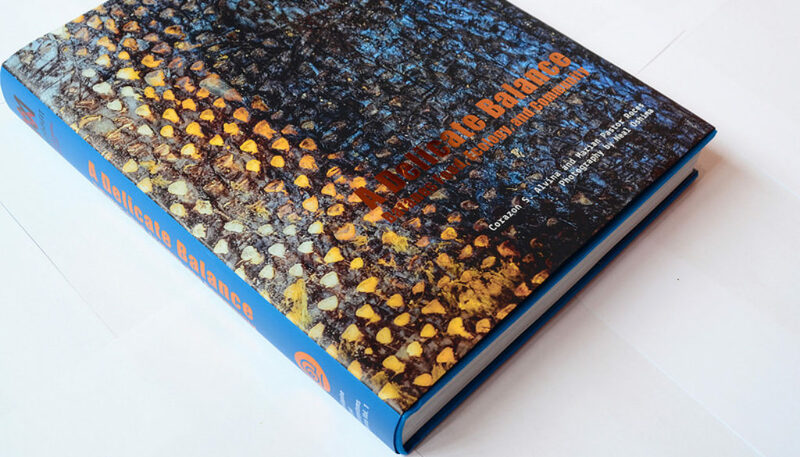 A project of The Museo ng Kaalamang Katutubo (MusKKat), “A Delicate Balance: Batanes Food, Ecology and Community” a book that handsome book explores how food, ecology, nature, and tradition, have shaped the Ivatan way of life in the last 4,000 years. It also explains too that the Ivatan and the Itbayat, people of the Batanes, knew well how to husband resources through aeons, without depleting or otherwise compromising nature. 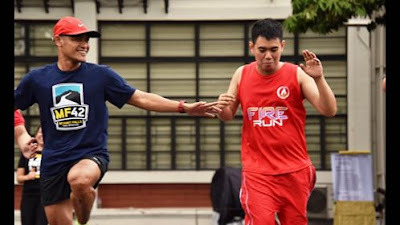 While the authors, Corazon S. Alvina and Marian Pastor Roces, make sure to point out that food habits are radically changing, particularly with thorough-going links with the cash economy now in place, there remains more than enough facets of the old nature-and-culture system to recognize its form and its reasons for enduring. 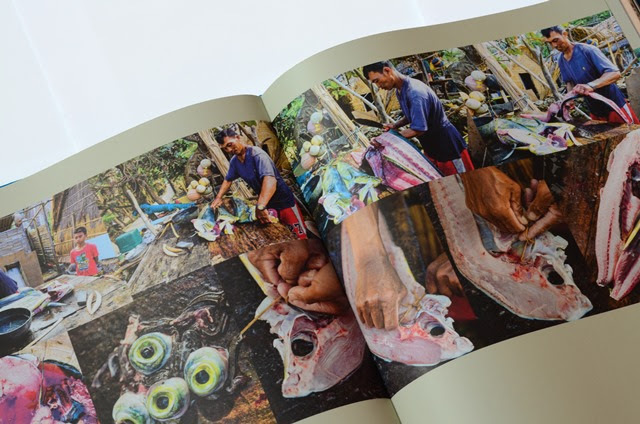 Complemented with insightful photographs by Neal Oshima, the book shows the intricate but robust relationships within the communities of the Batanes, and how traditional Ivatan and Itbayat food is interconnected with the islands’ microsystems. 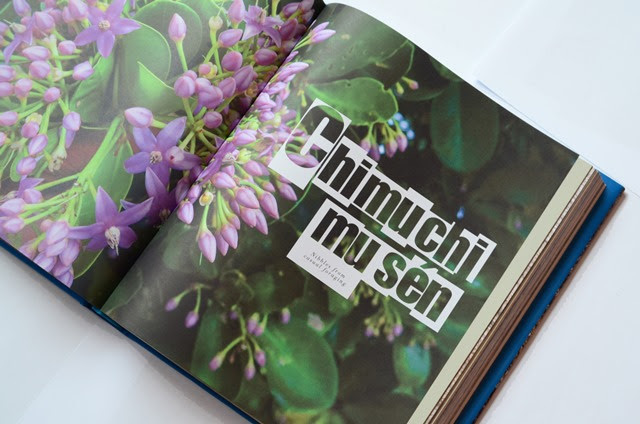 In one of the notes in the book, Roces writes that while “A Delicate Balance: Batanes Food, Ecology and Community” is a food book, it is not necessarily a food book. Food is only an access point into the Batanes human-in-biosphere ecosystem. Officially launched last November 2016, the book is a result of the collaboration with, and the consolidation of the substantive research work of, archaeologists, anthropologists, boat makers, botanists, Ivatan experts and cooks, a professional urban chef, nutritionists, geologists, sea current specialists, and zoologists. 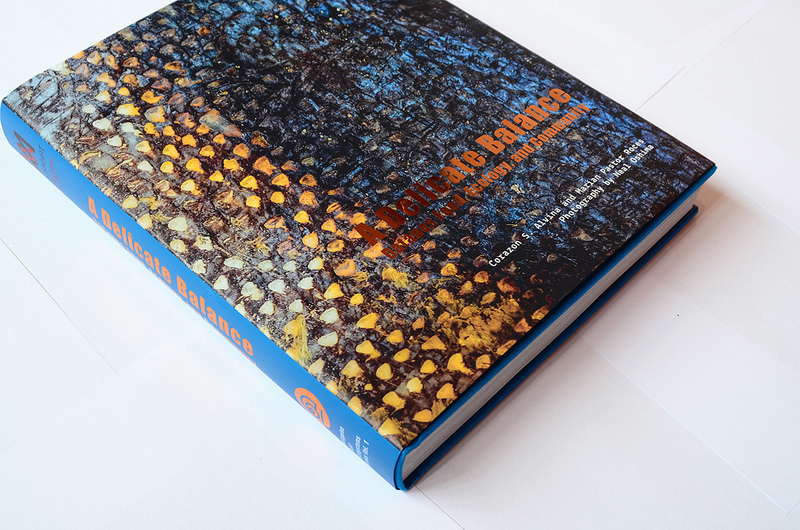 “A Delicate Balance: Batanes Food, Ecology and Community” is available for purchase and priced at P3,850 via www.phfoodecosystems.com.